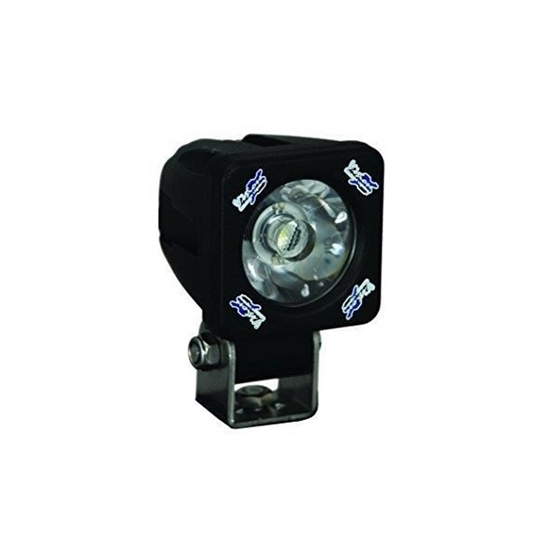 The Vision X 2" round XIL-S1100 features 10 watt LED Technology, spot beam pattern that offers you great distance with little spread to the beam, and black aluminum housing. The XIL-S1100 comes standard with an extended warranty, and multi-volt 9-32V DC input. This light weighs .5 pounds and offers a mounting depth of 1”. Coming with the highest light out-put per cubic inch and draws less then a single amp.